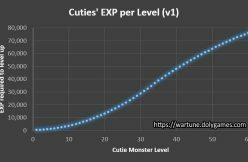 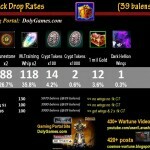 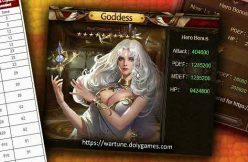 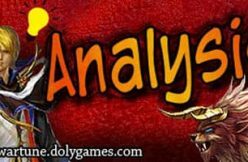 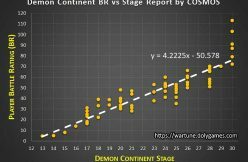 Hey guys, here I have prepared the report on the drop rates of the Eternal Longing Pack with my and Rainbowdash’s data totaling 985 chests / boxes, which is pretty good for getting decent accuracy drop rates (of course the more the merrier). 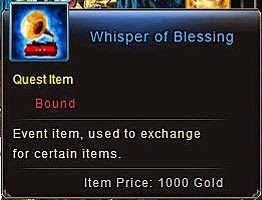 So what do we see? 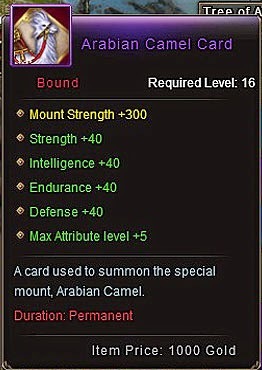 The Arabian Camel Card, which is the main focus of everyone, is at 0.2% drop rate, which is in line with my expectations (I even expected less since I saw many people opening lots of boxes and didn’t get one). 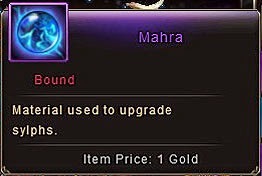 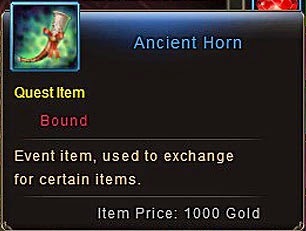 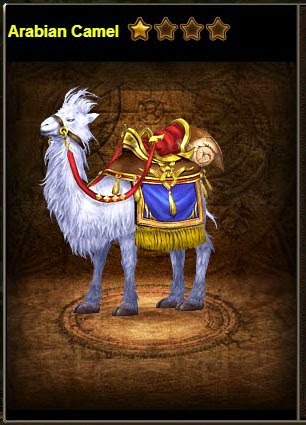 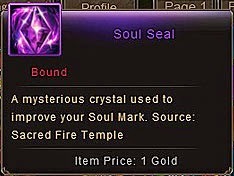 The Hades Seal – same rate as the mount. 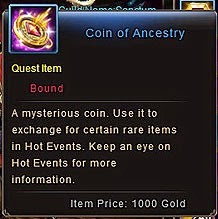 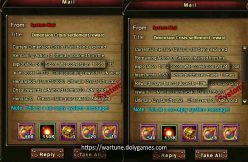 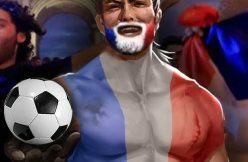 Then we have the Coin of Ancestry with a 2.3% drop rate, which means you get 2 of these in average if you open 100 chests. 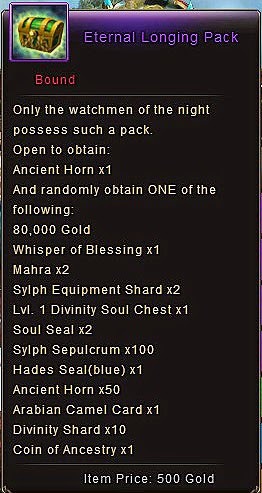 The 2nd event item is at 30.3% which is roughly 1 in every 3 boxes. 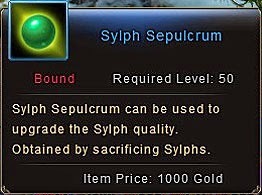 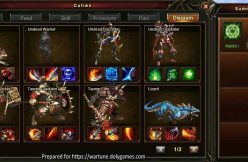 The 100 Sepulcrums are very rare with only a 0.5% rate which means that they think that 200 sepulcrums are worth same as 1 mount, which is a bit weird. 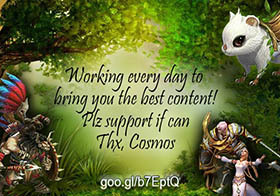 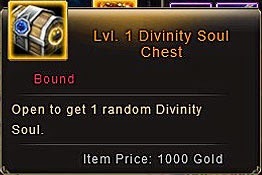 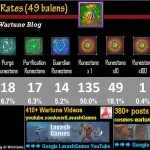 My personal favorite are the Divinity Soul Chests, which drop at a 10.7% rate and I really needed those. 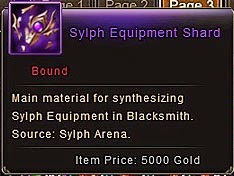 The Sylph Equipment Shards, a.k.a. 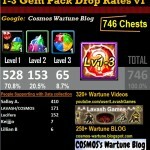 trash, with 17.7% rate unfortunately. 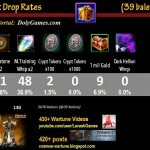 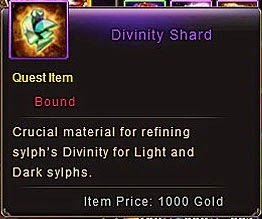 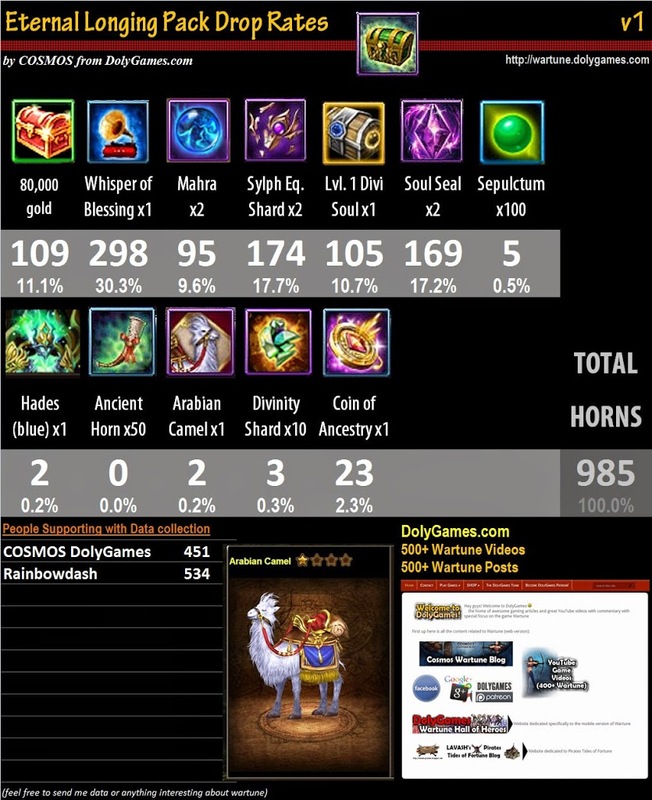 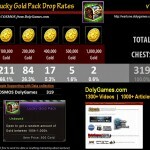 The Divinity Shards, also almost same rate as the mount at 0.3%.